If you are looking for how to check the form one admission letters online in Kenya today, then this is the right place and guide for you. You need to give some relevant details and the correct index number of the examination for downloading the letter. You have to print it and present it along with other documents to the school where the student will be admitted. 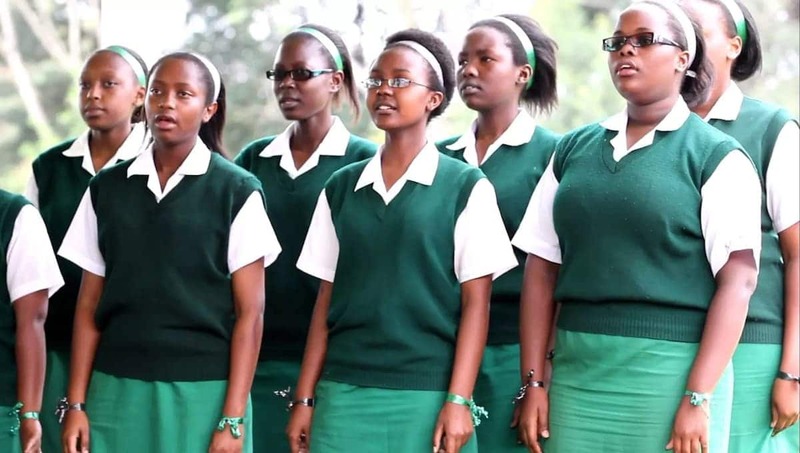 In this comprehensive article, we will guide you on how to download the form one online admission letters or KCPE admission letters and how to print them in the correct manner. We provided some useful pictures on the article to make you understand the whole procedure. Go through the article and if you have any queries, then please leave your comment in the comment section of the article. 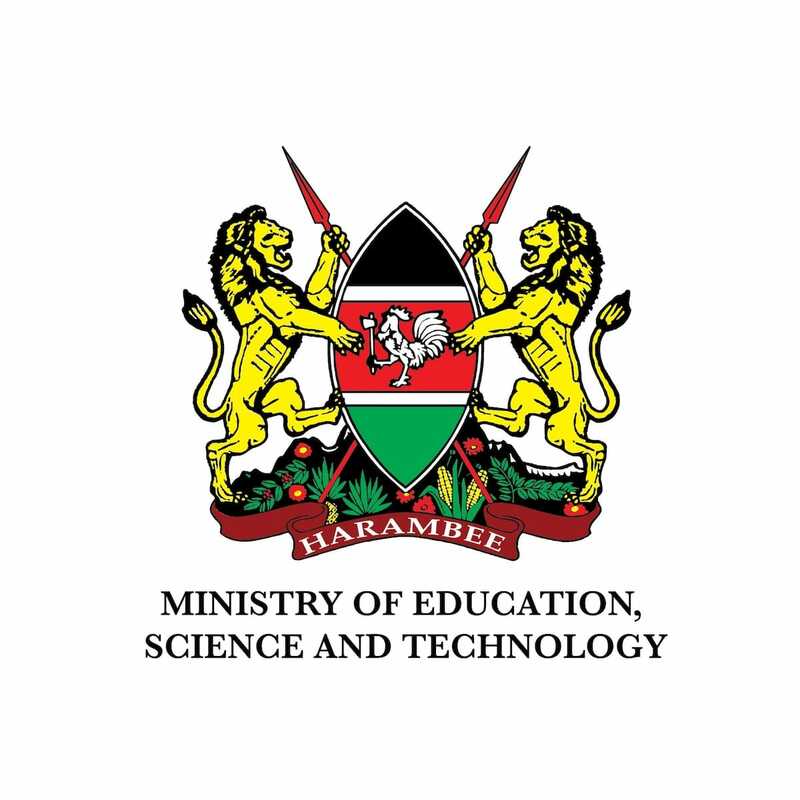 After the results have been issued and the admission process is underway, you need to download the KCPE form one admission letters and submit the form to schools concurrently with the birth certificate to complete the full admission procedure. The admission will be made by using a computer program based upon what candidates choose durng school selection and depending upon the selection results. Below, we will discuss at length step by step guide on how to check and download the form one selection online. After the announcement of results period, you can check which school your child is going to be admitted. To do this process, you need to visit this website and understand the step by step guides on KCPE calling letters which are explained below. Step 1. 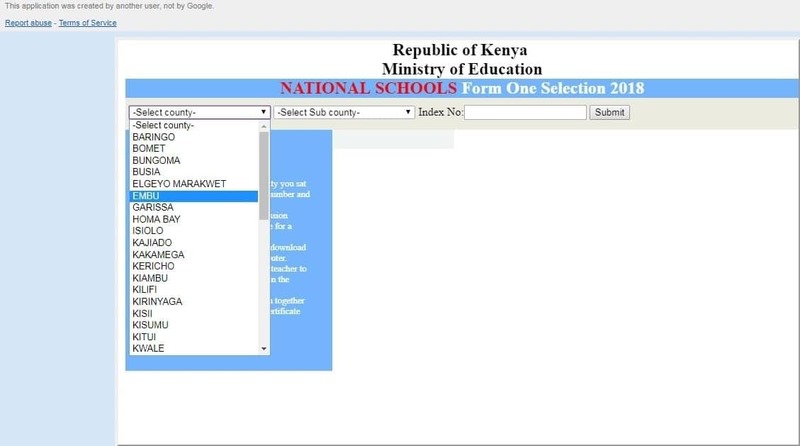 Open your browser and then visit the Ministry of Education form one selection website. You will see a page just like the one displayed below. You will find three options there. The first one is for school selection system for national schools. The second one is for the selection system for the extra county schools and the third one is for form one admission selection system for the county schools. Select the option that you are looking for and click on it. 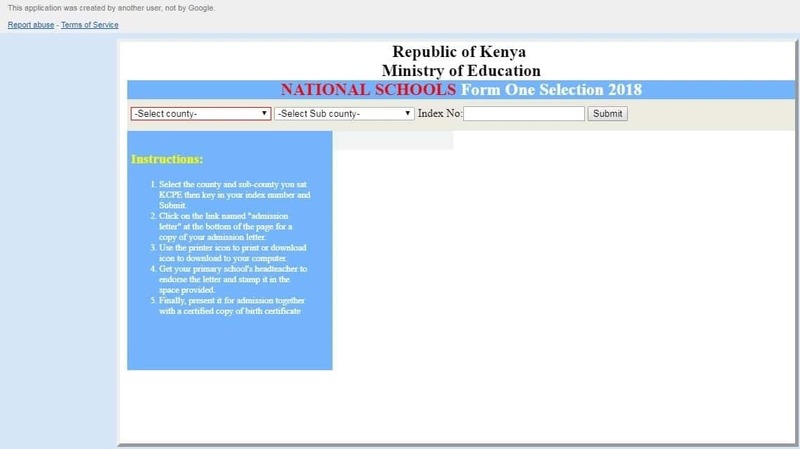 Step 2: If you are looking for online admission letters for form one for national schools, then you should follow this step. After clicking the 1st link you will land on a page that looks like the image below. On the page, you will see an instructions tab on the left-hand side. You will see three selection tabs from where you need to select your county, your sub-county, and put your index number. On the left side of the page, just above the instruction area select your county, click on the tab and it will show you a full list of the counties of Kenya. Click on the -Select county- and select it. After that, you need to do the same with the ‘–Select Sub-county-‘ section and select your sub-county. Step 3: Then on the right side, you will see another area to enter your index number. Step 4: After filling your index number click on the submit button. 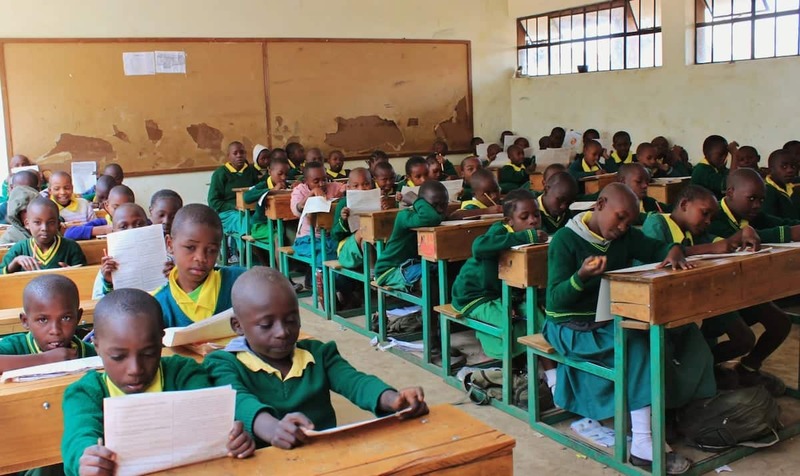 If you are looking for admission letters of extra county schools or county schools or KNEC form one selection, don’t worry, the process is totally similar. You just need to click on it from the above mentioned link and a page will appear. You need to put the details just like the above steps. You will get the admission letter in PDF format and you can print it. In the next steps, you will learn how to print form one admission letters. Step 5: For the copy of your admission letter, click on the bottom section of the page where you can see the form one selection admission letters tab. Download it to your computer. Step 6: You will need a printed letter for the admission procedure later. So click on the print button and print a copy of your letter. Also, keep the soft copy for safety purposes. Step 7: You will see a space which is provided for the signature of the head of the primary school on the admission letter. Visit the primary school and ask for a signature and a school stamp. Step 8: This is the last and the final step of the process. After all these steps you need to present the admission letter with a copy of your child’s birth certificate to the school. If you are still having trouble then here is a video guide which will show you how to do this in a minute. 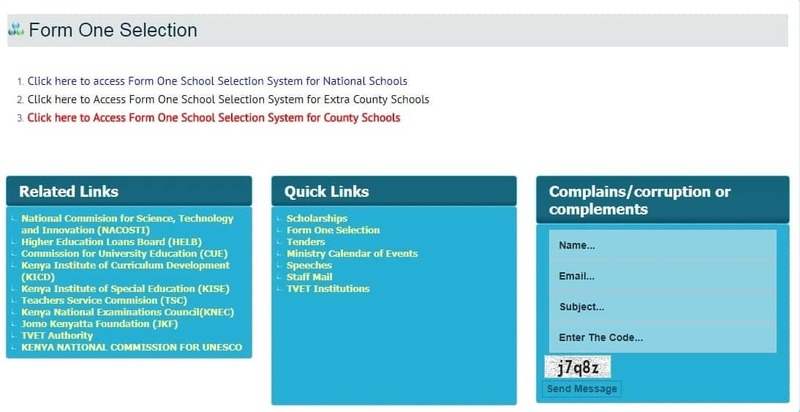 If you like to know more about form one admission letters online or want to know about form one intake or about the recent updates on the Education Ministry of the country, stay connected to Exposeke.